New York City detective John McClane, newly arrived in Los Angeles to spend the Christmas holiday with his estranged wife, but as McClane waits for his wife's office party to break up, terrorists take control of the building. While the terrorist leader, Hans Gruber rounds up hostages, McClane slips away unnoticed. Armed with only a service revolver and his cunning, McClane launches his own one-man war. 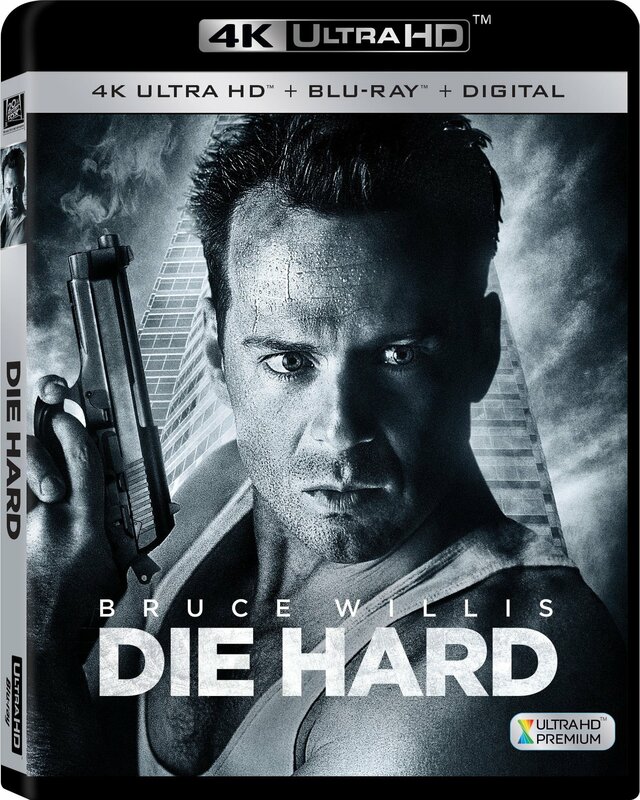 A crackling thriller from beginning to end, Die Hard explodes with hear-stopping suspense.